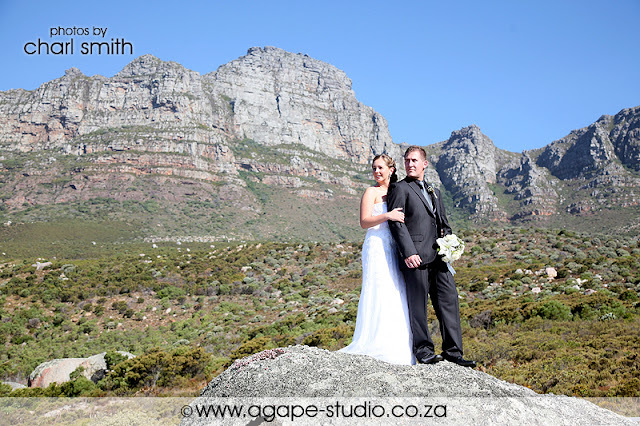 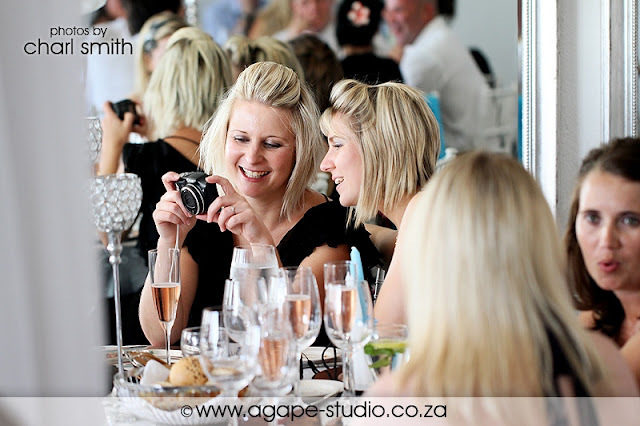 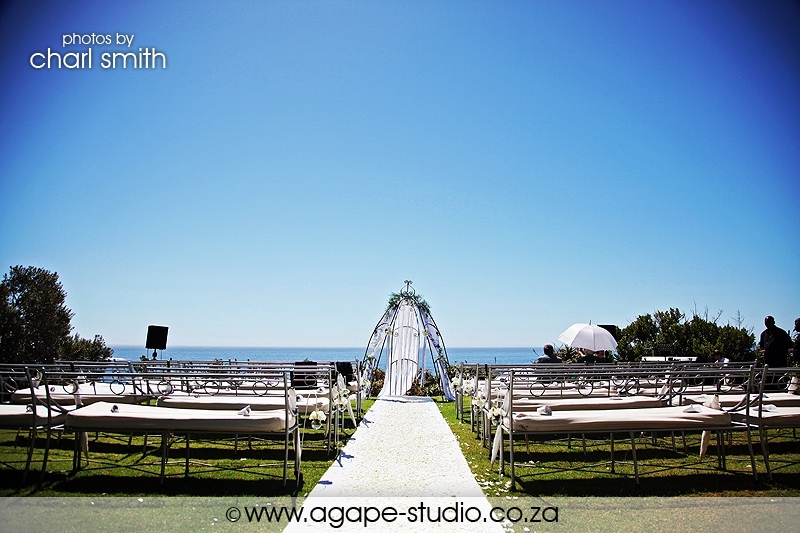 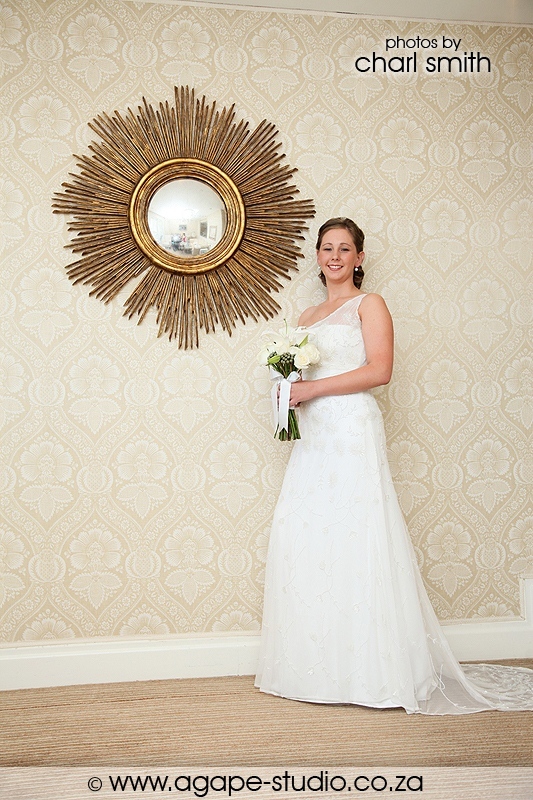 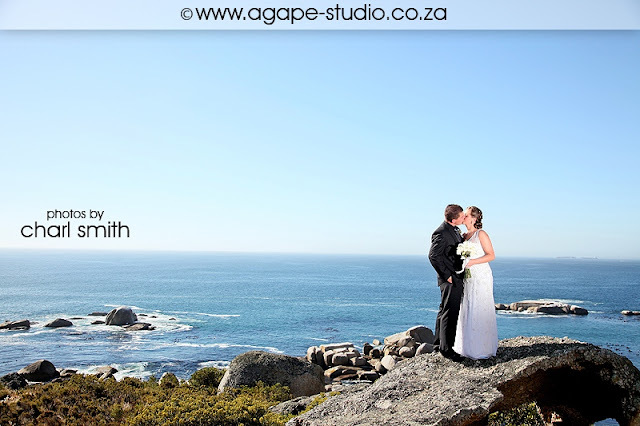 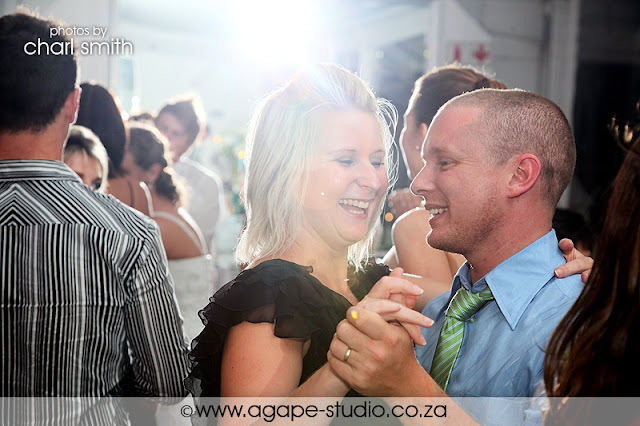 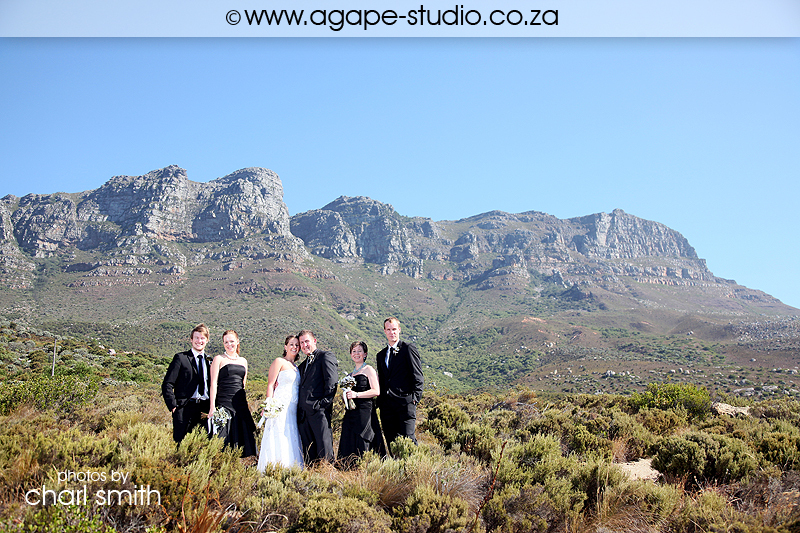 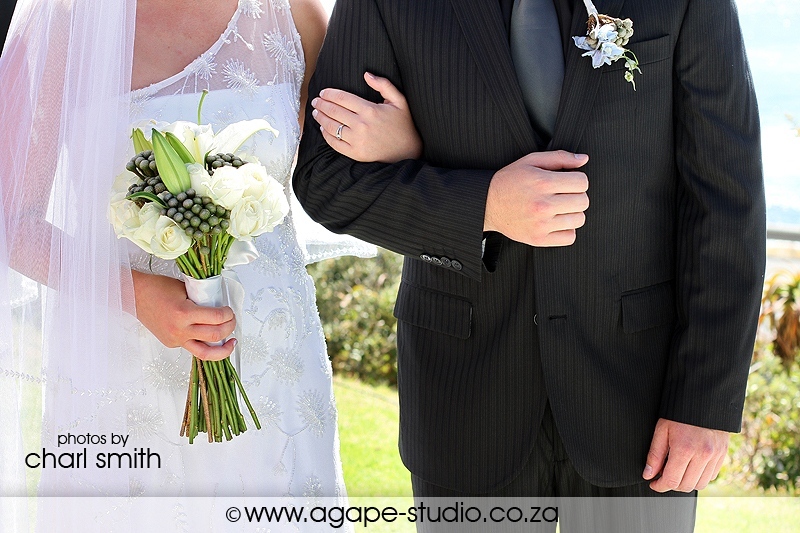 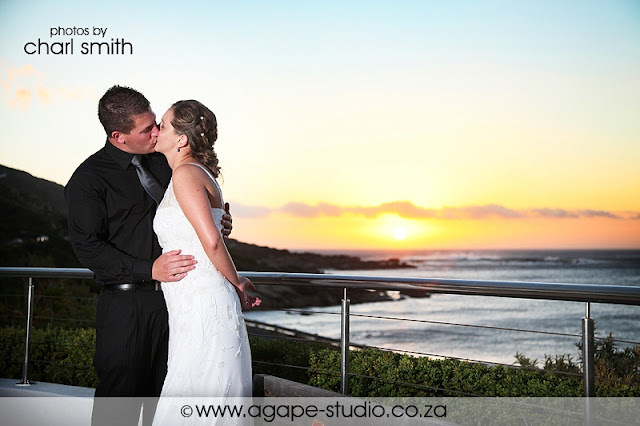 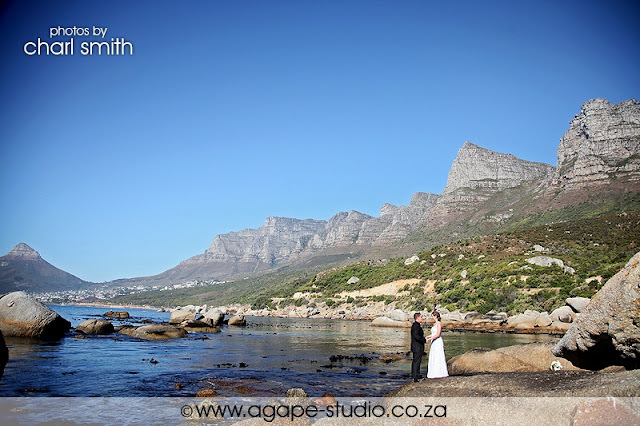 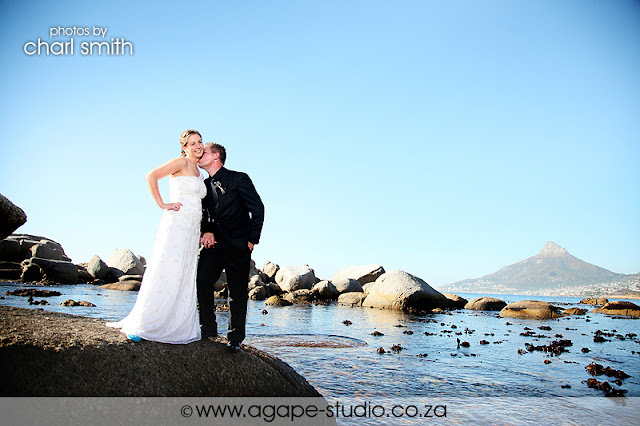 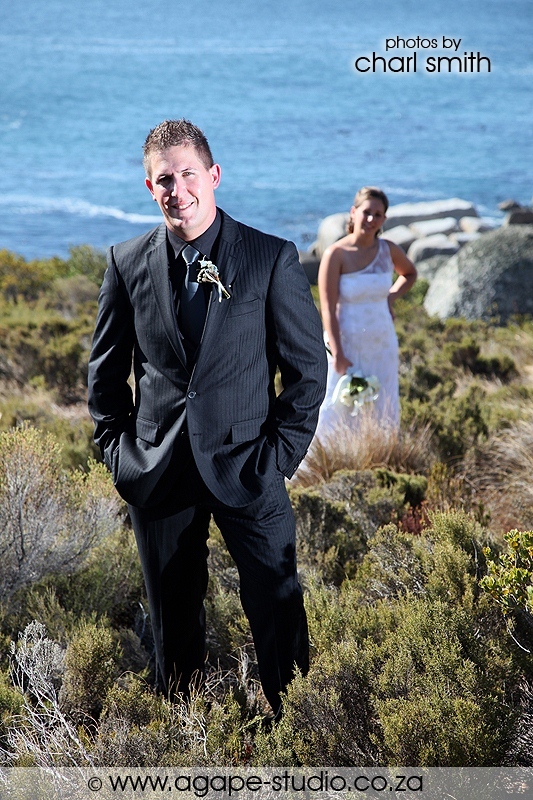 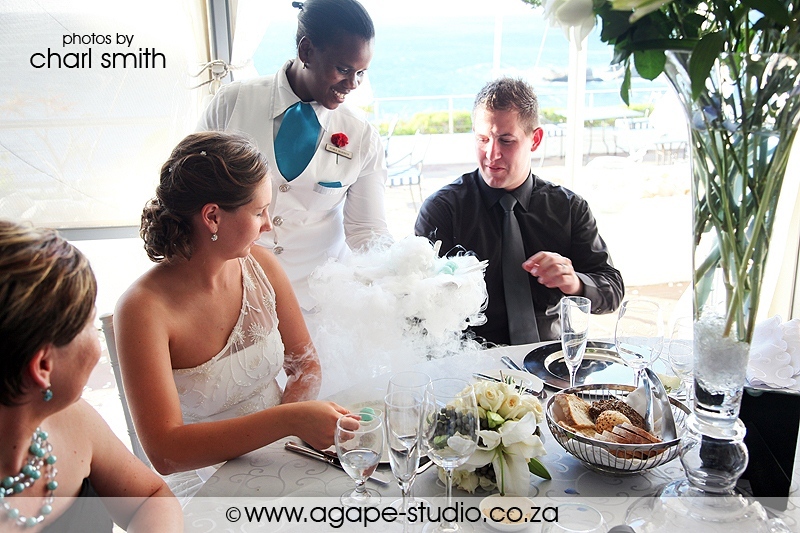 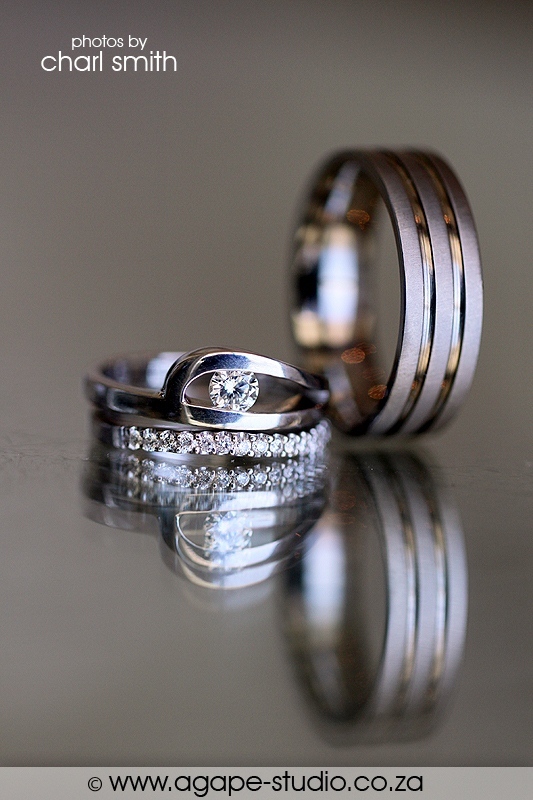 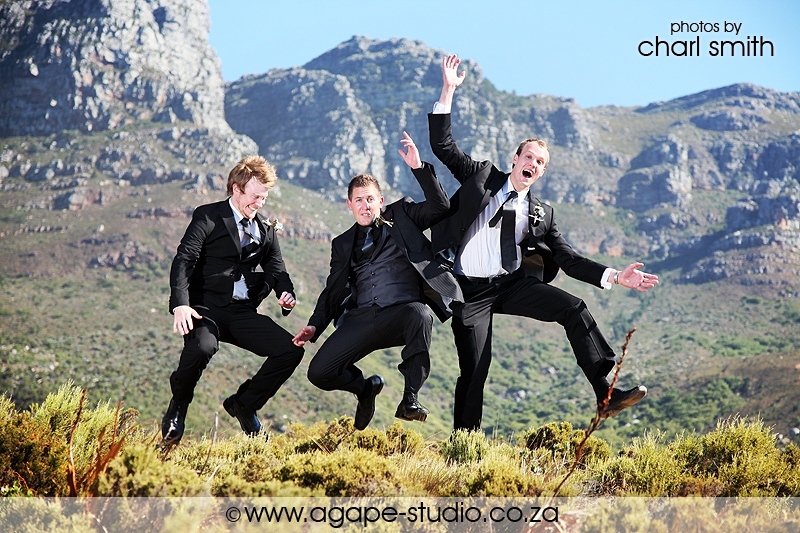 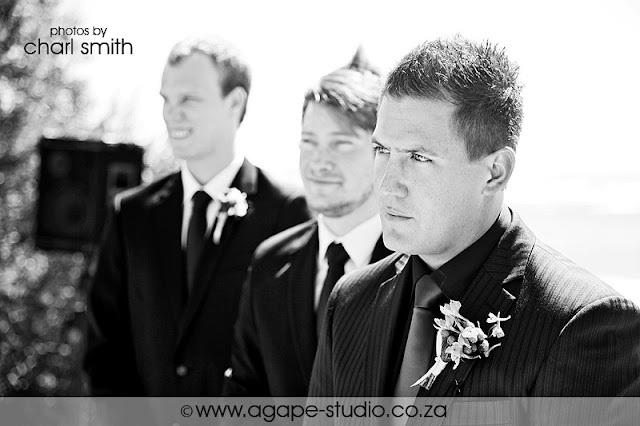 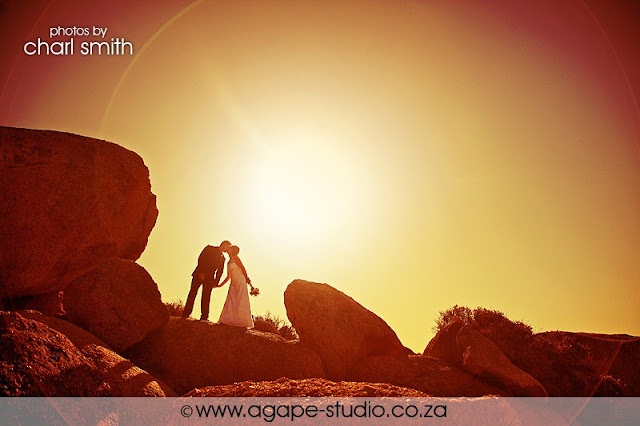 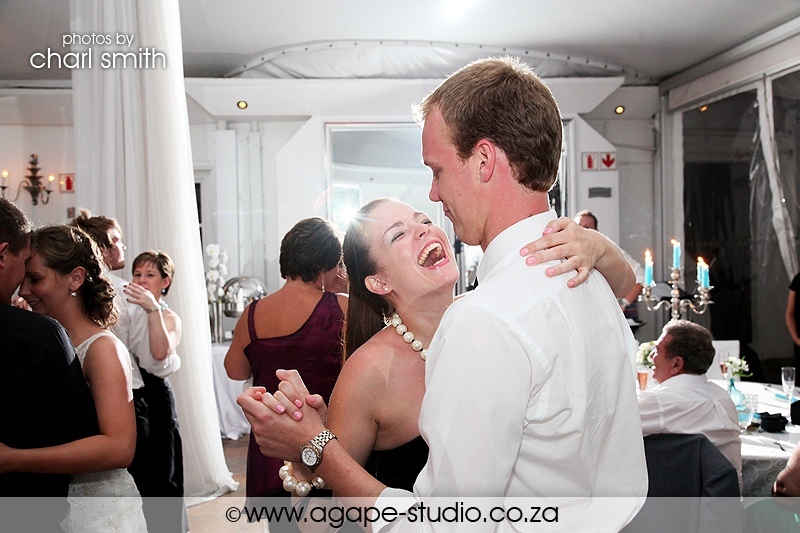 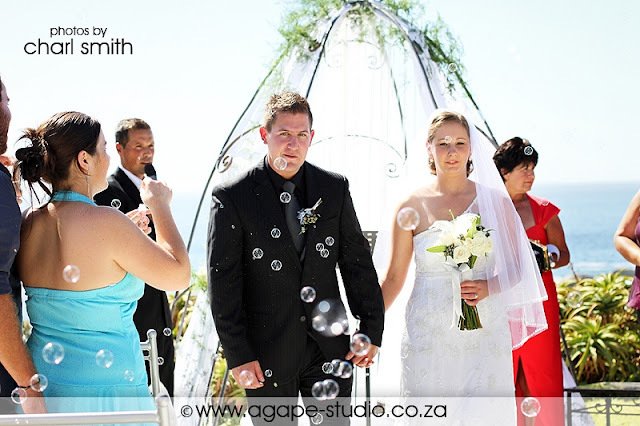 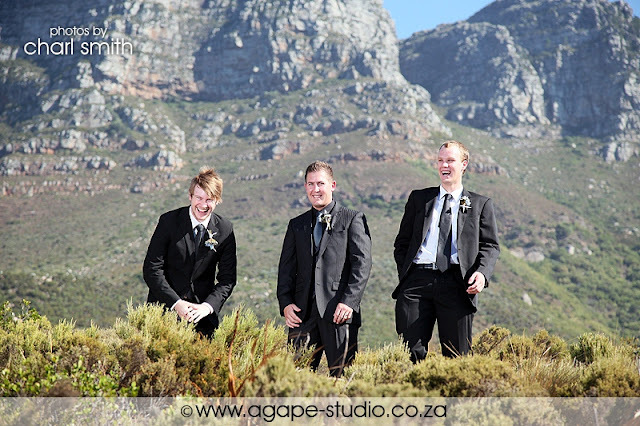 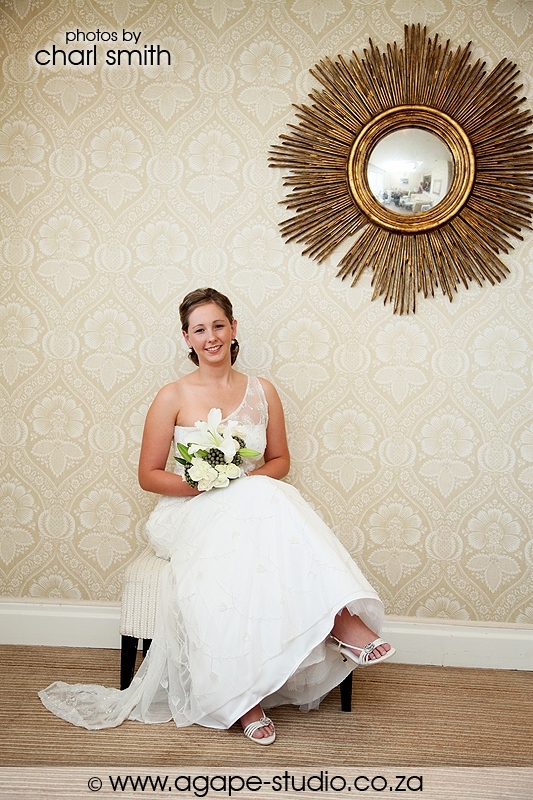 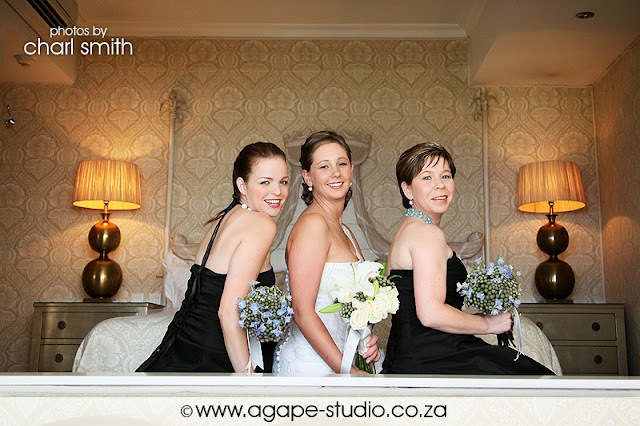 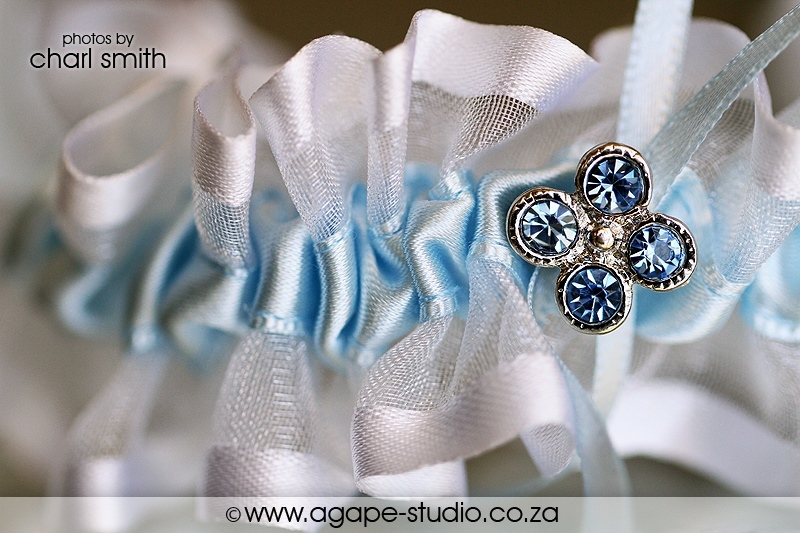 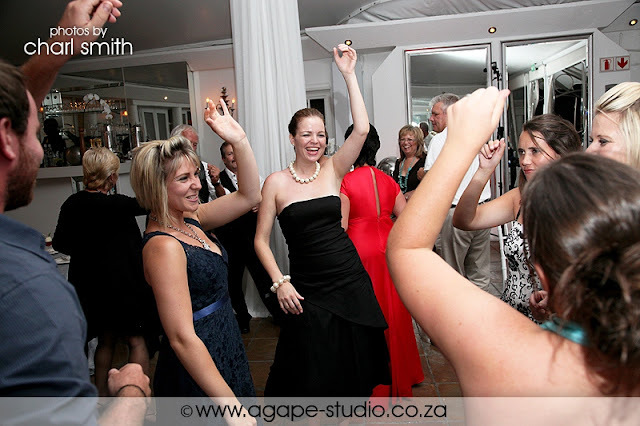 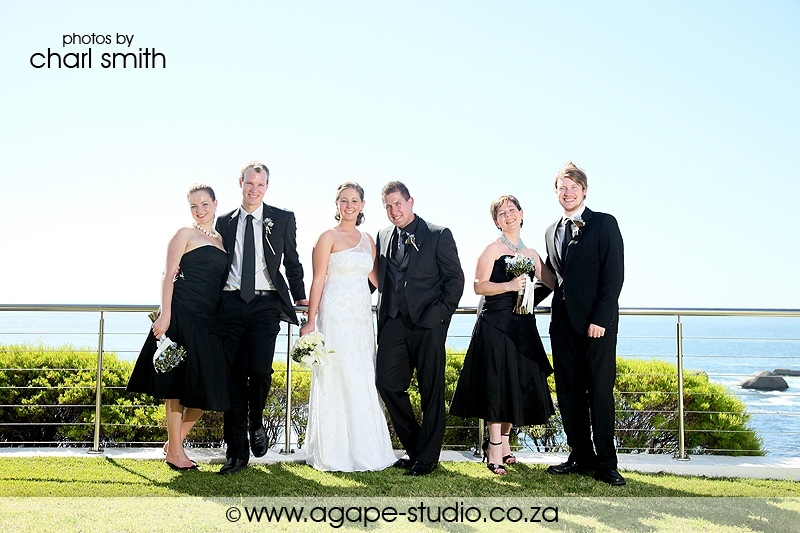 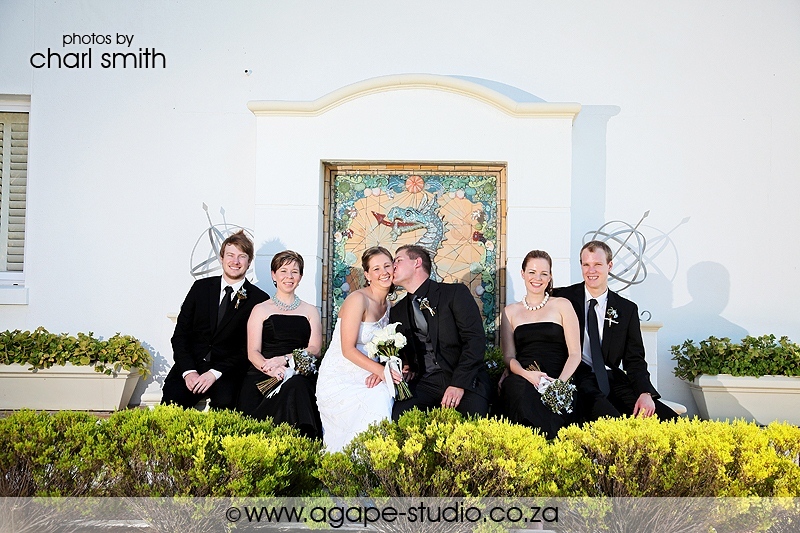 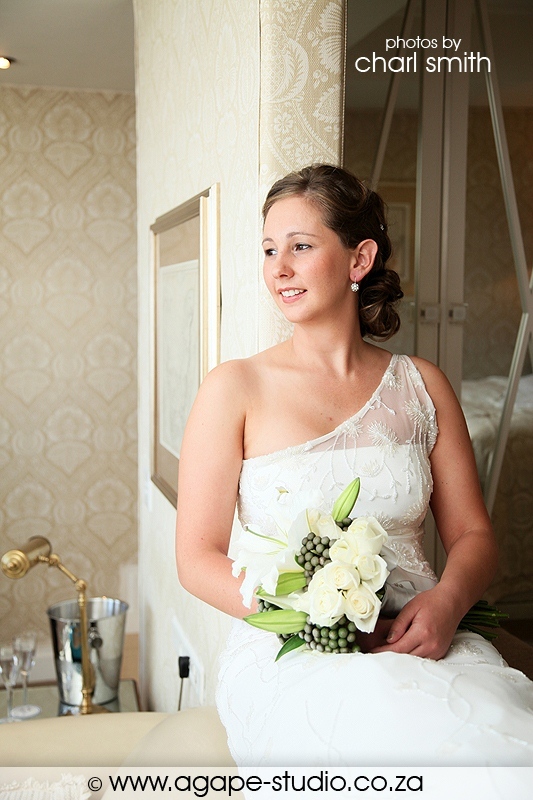 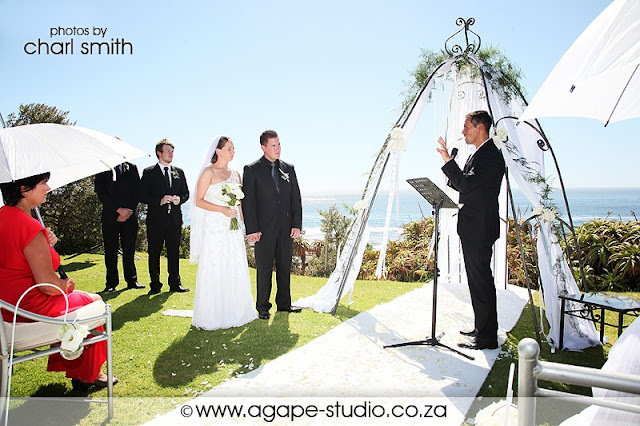 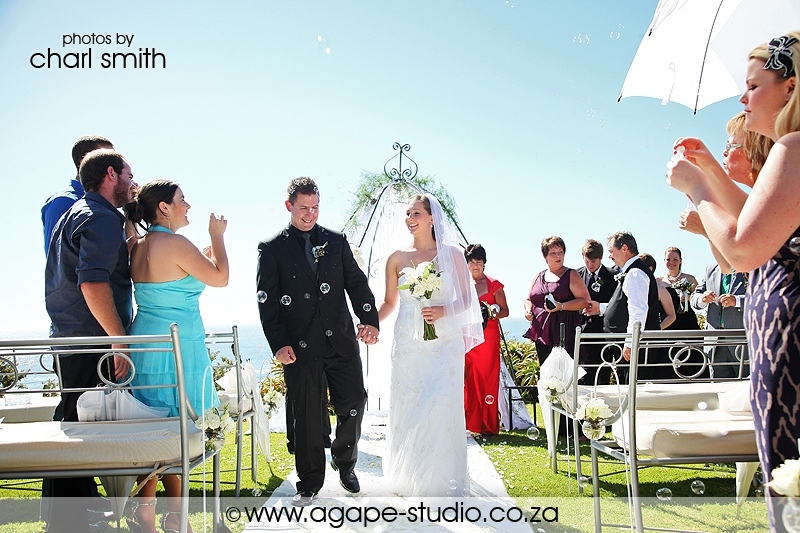 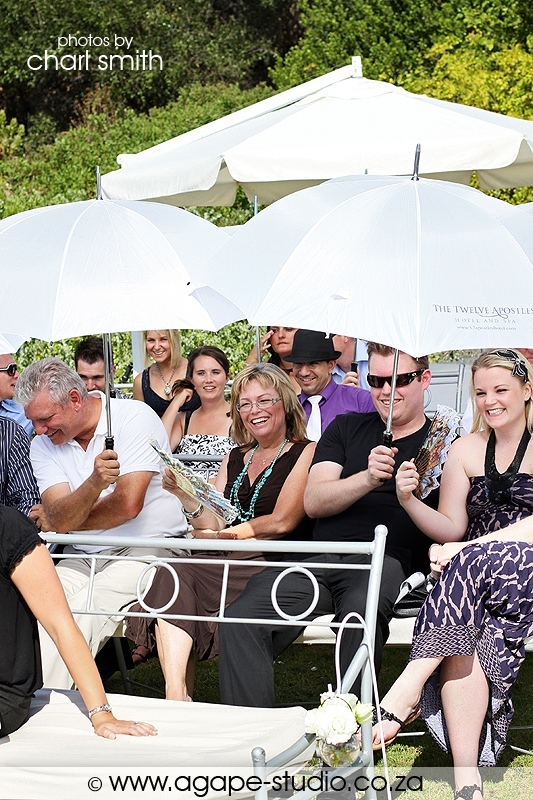 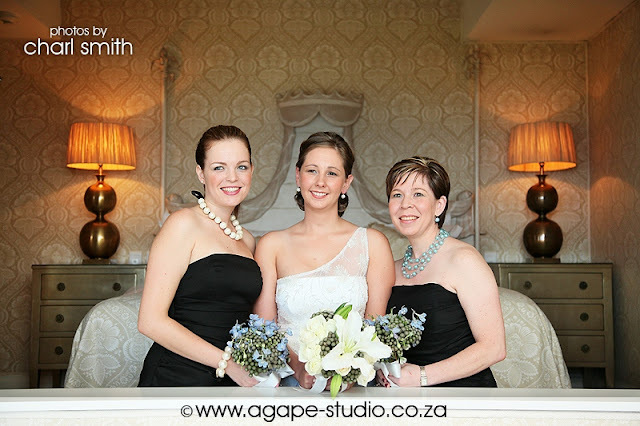 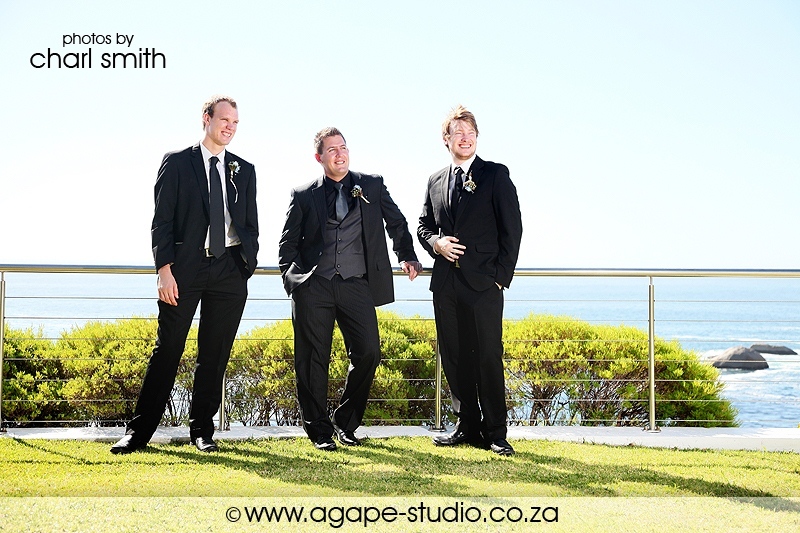 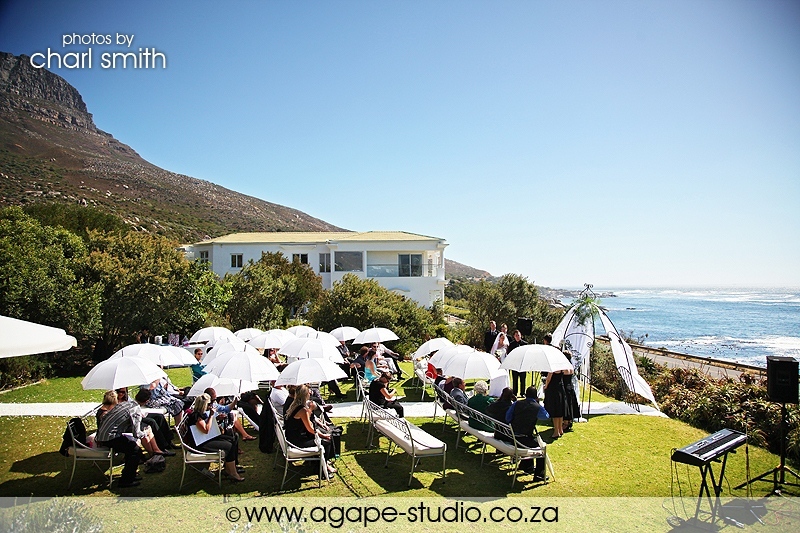 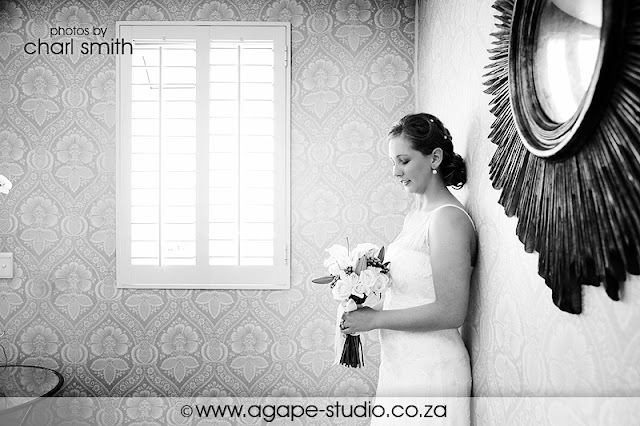 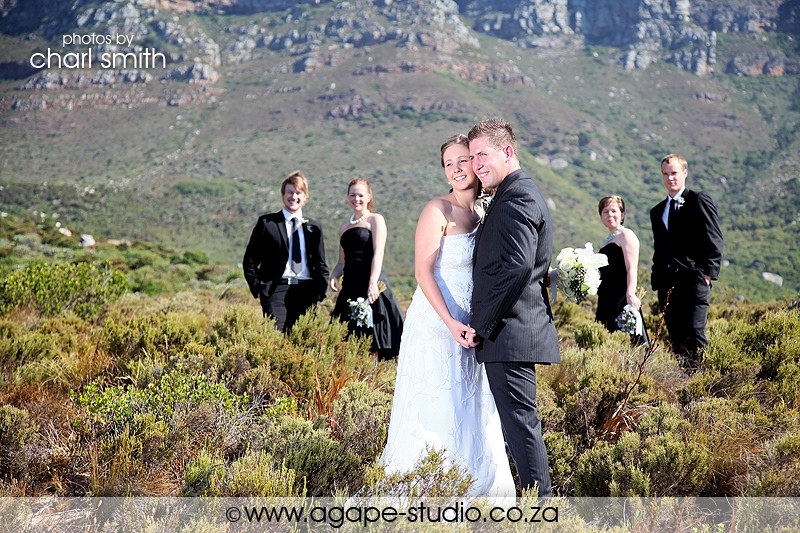 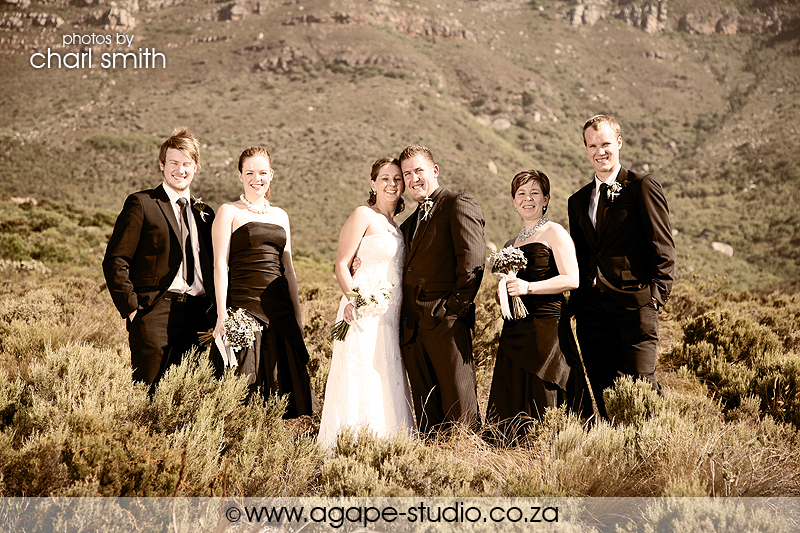 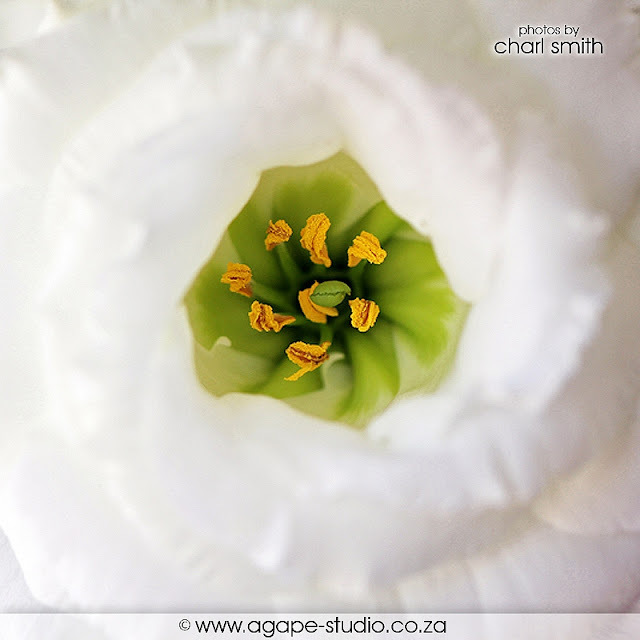 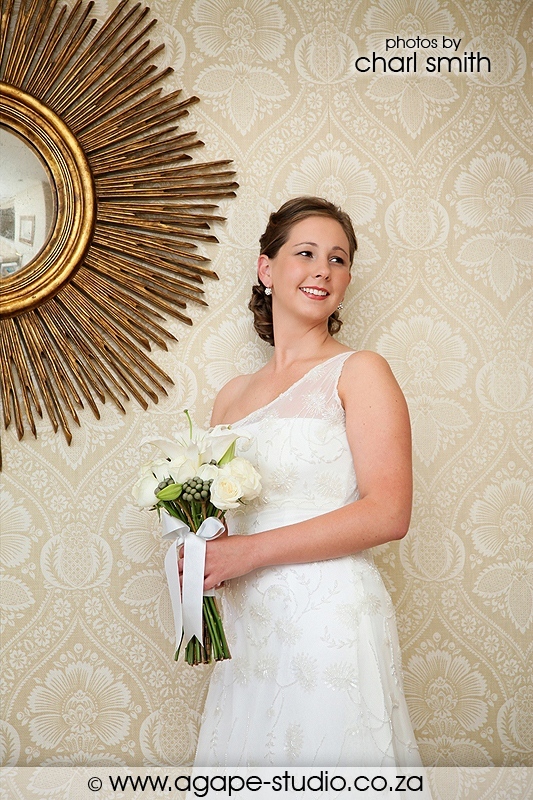 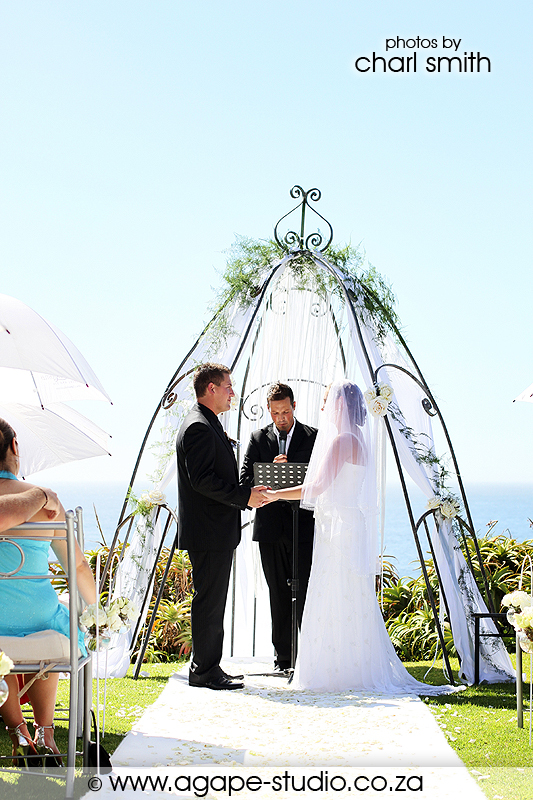 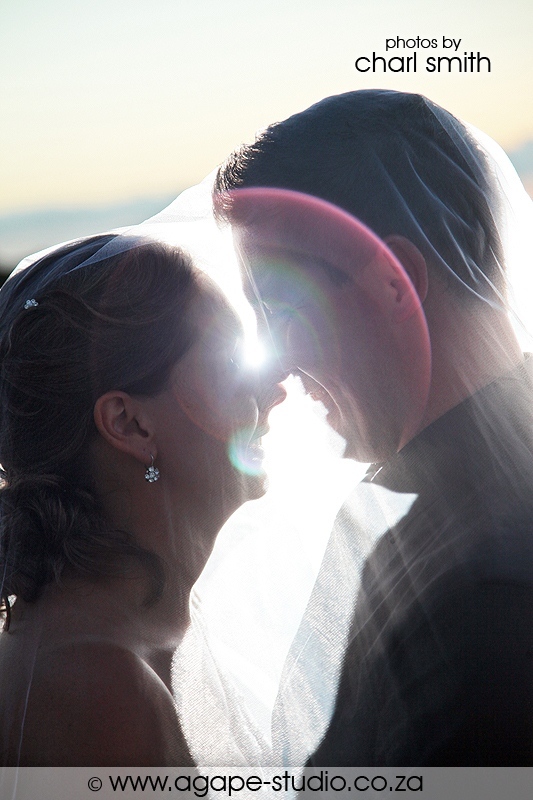 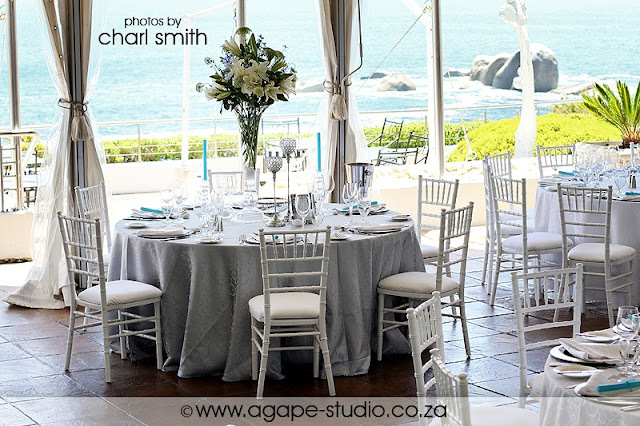 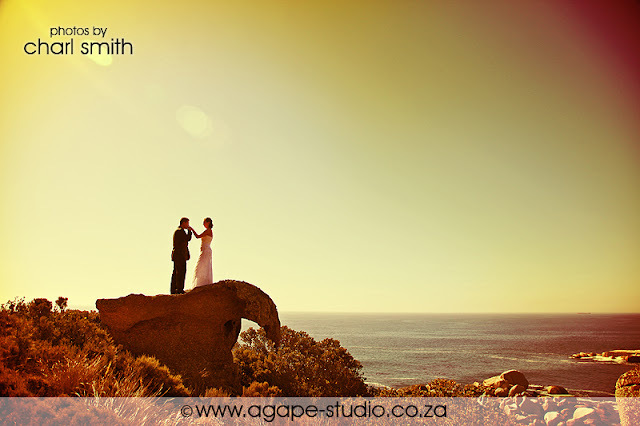 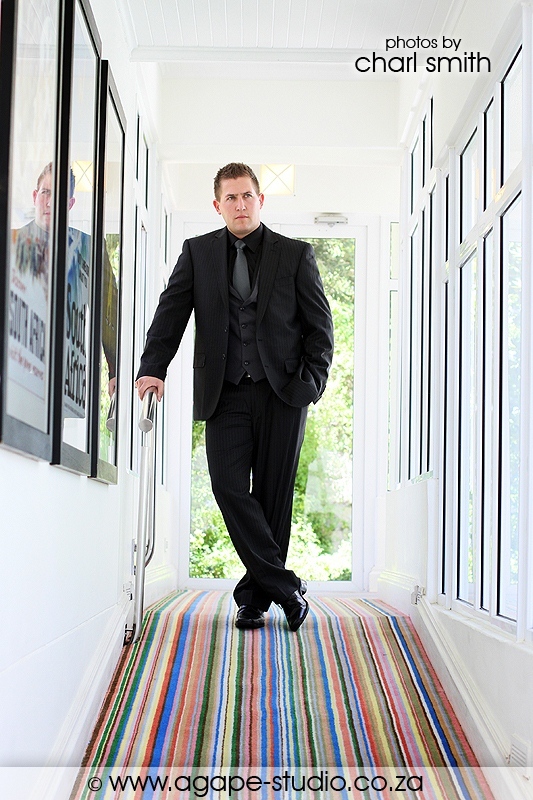 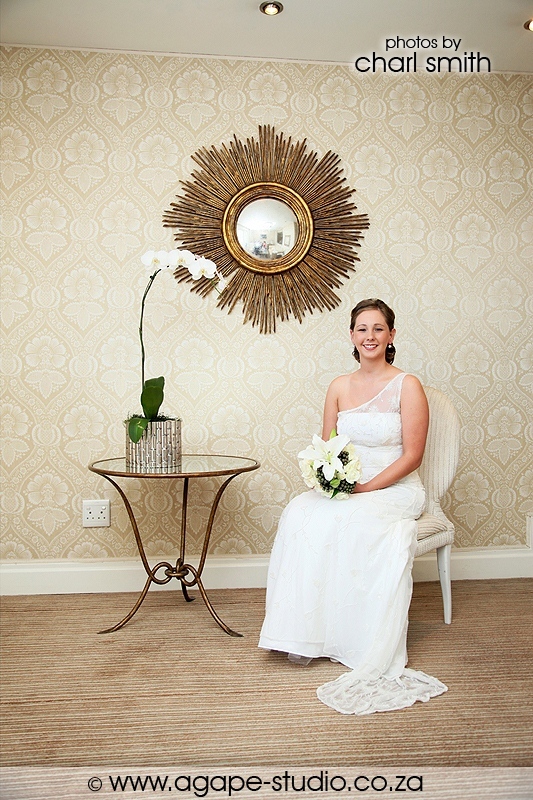 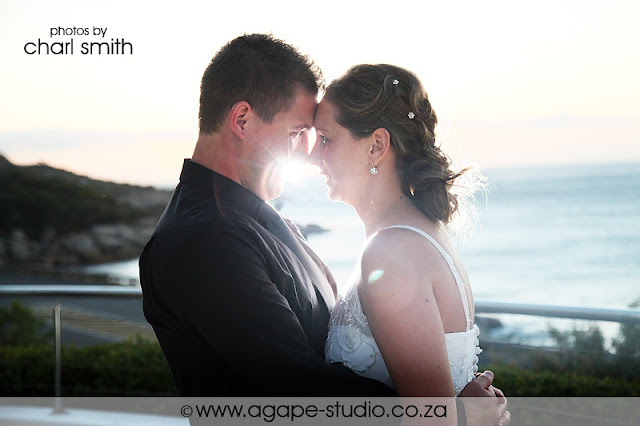 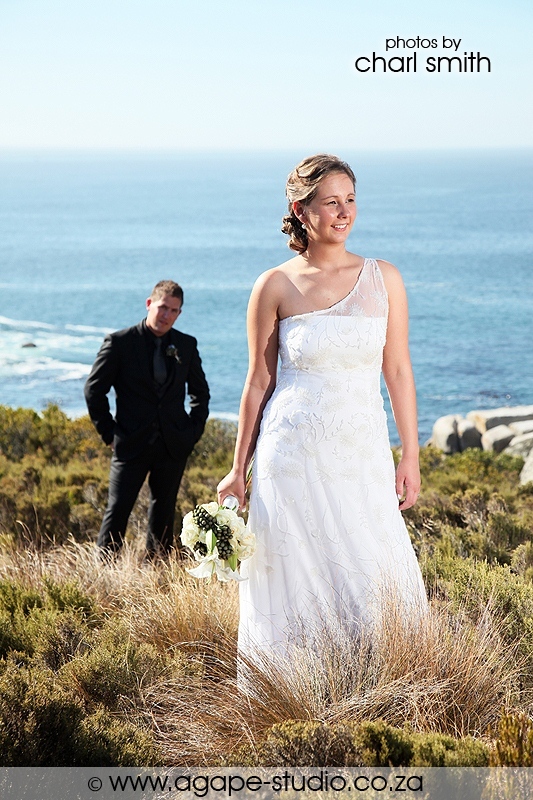 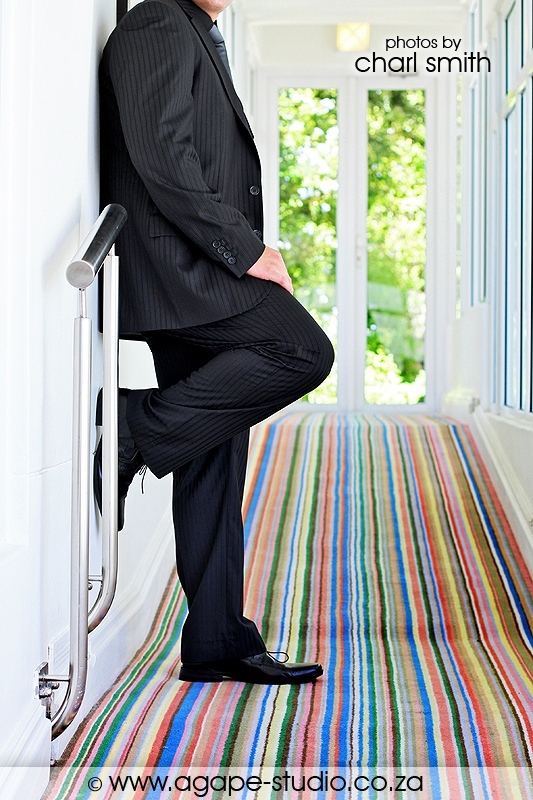 What a great privilege to cover the wedding of Adam and Monique at the beautiful Twelve Apostles Hotel & Spa. 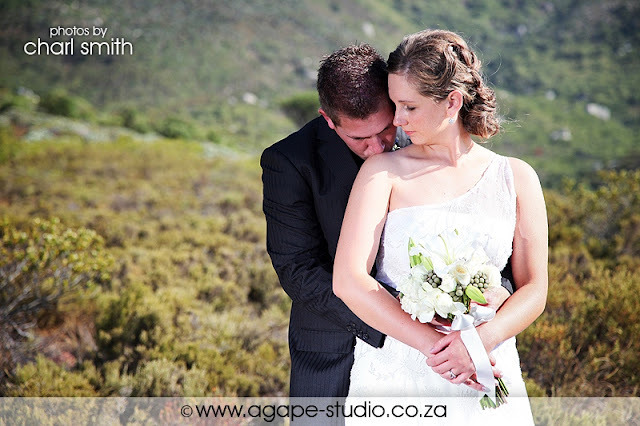 They are such a great couple with a deep love for one another and for God. The bottom photo was created by combining 6 portrait photos. Photo was created by combining 2 landscape photos. 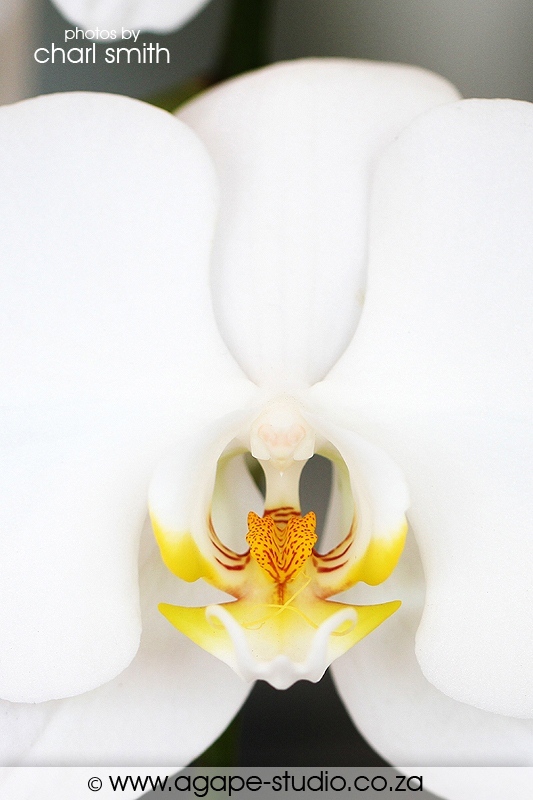 Wow, stunning photos of the landscape. 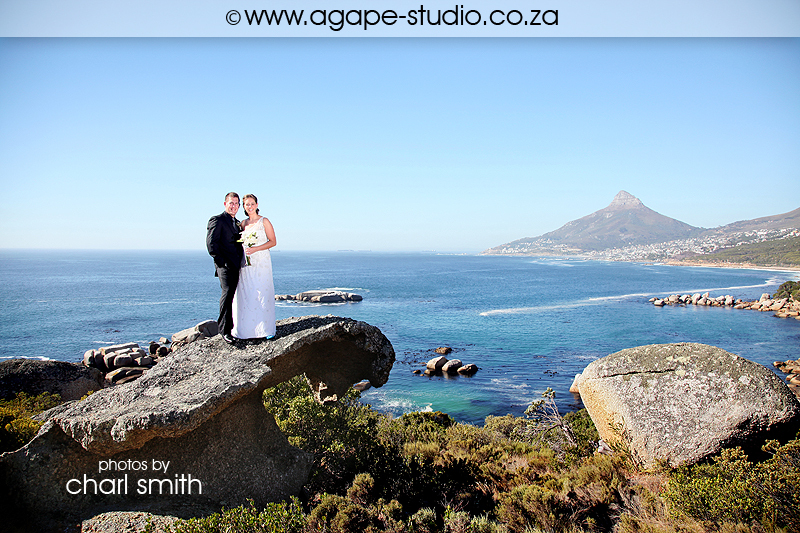 Just love that part of the Cape and you managed to capture in so beautifully. 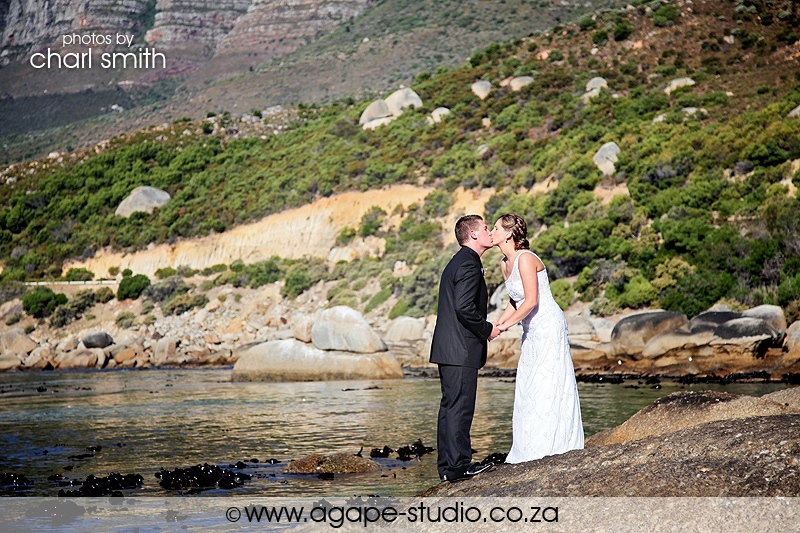 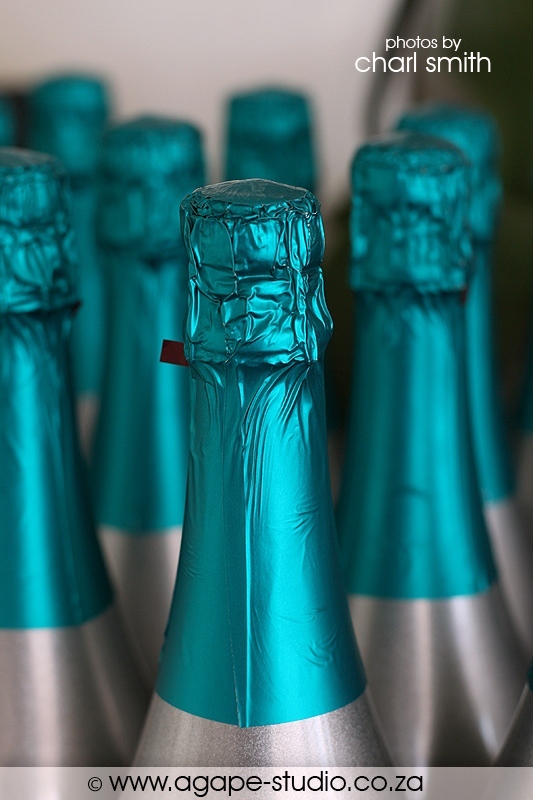 Kookwater, ons kinders se fotos is asemrowend mooi. 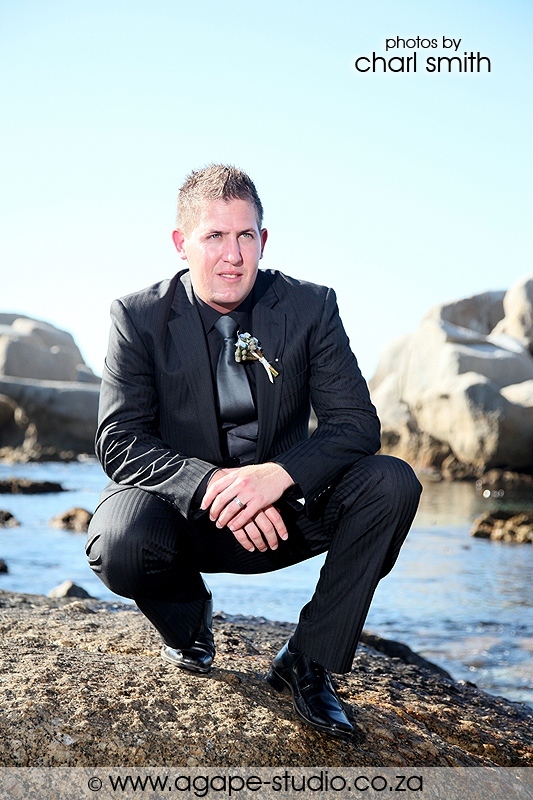 Jy het soos gewoonlik net jou beste gelewer. 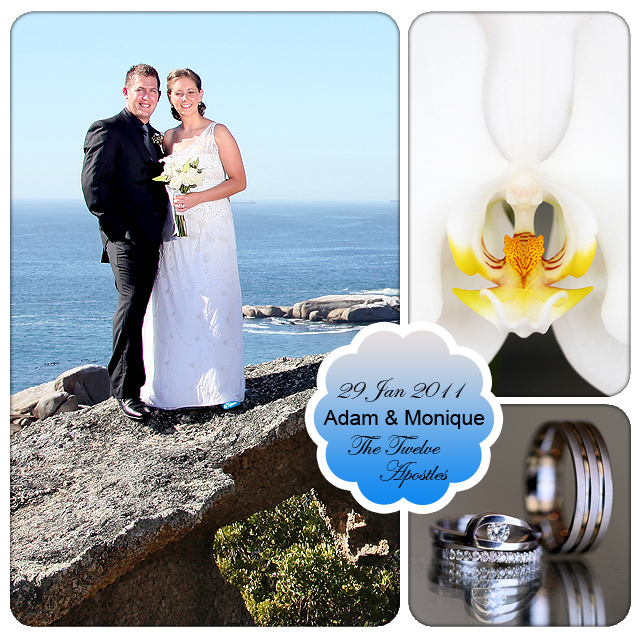 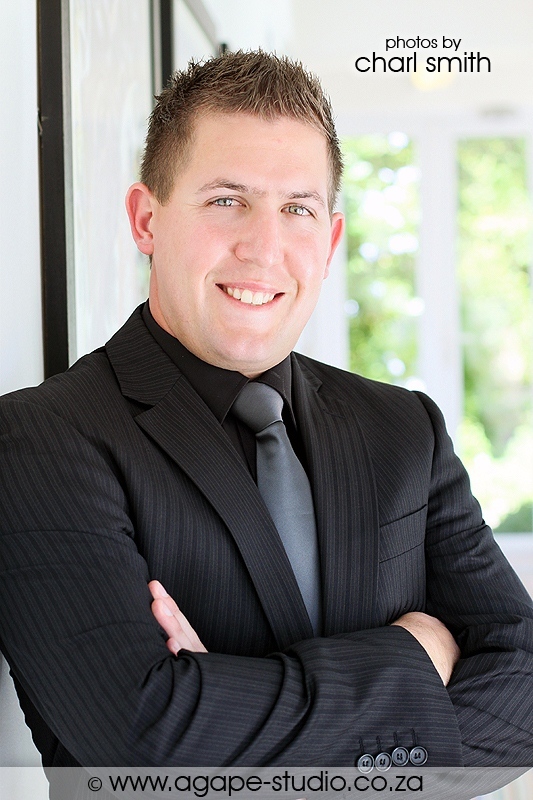 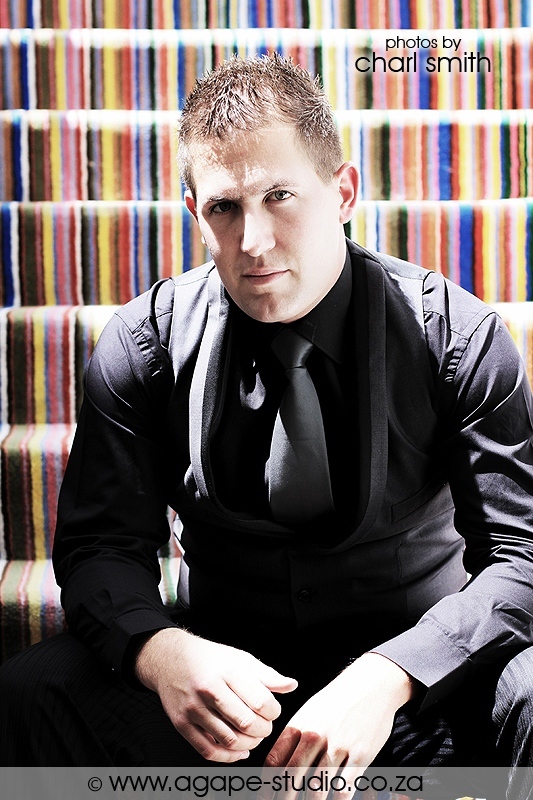 Baie dankie Charl vir die spesiale oomblikke van Monique en Adam. 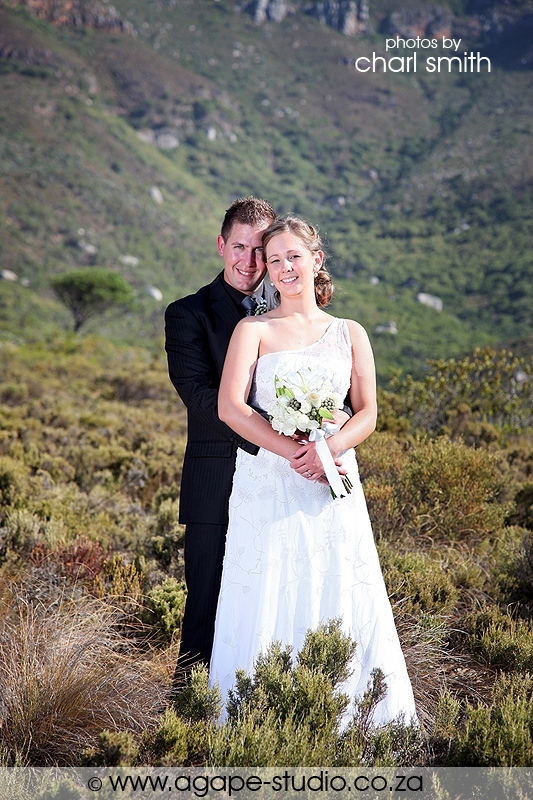 Marcia en Kobus,die trotse ouers van Monique en Adam. 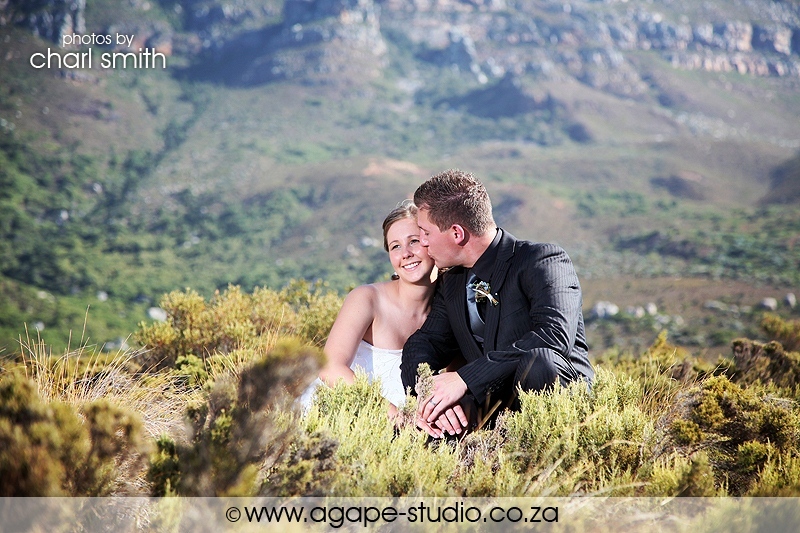 Wat 'n wonderlike dag saam met Monique en Adam op hulle troudag. Julle was sprokies mooi en ons is seker dat God 'n glimlag op Sy gesig gehad het toe Hy na julle gekyk het. 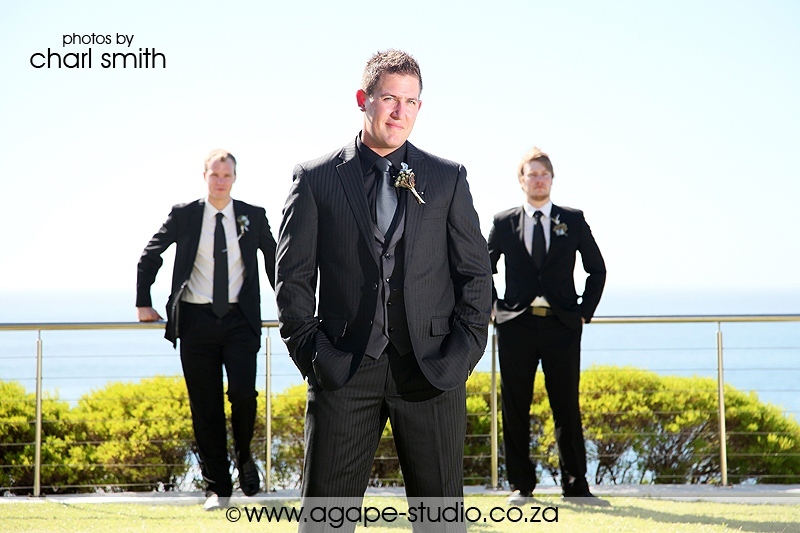 Bly altyd soos julle nou is. 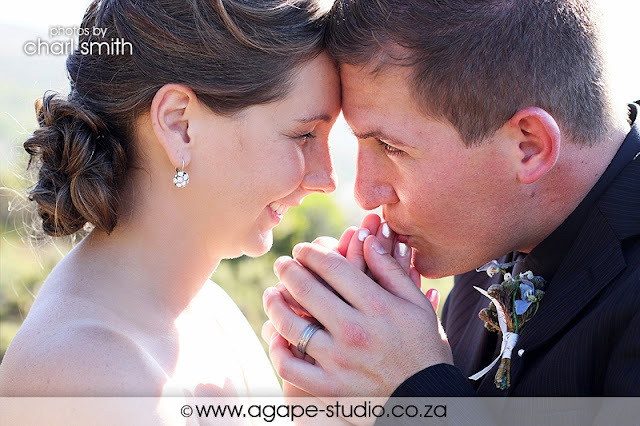 Baie lief vir julle. 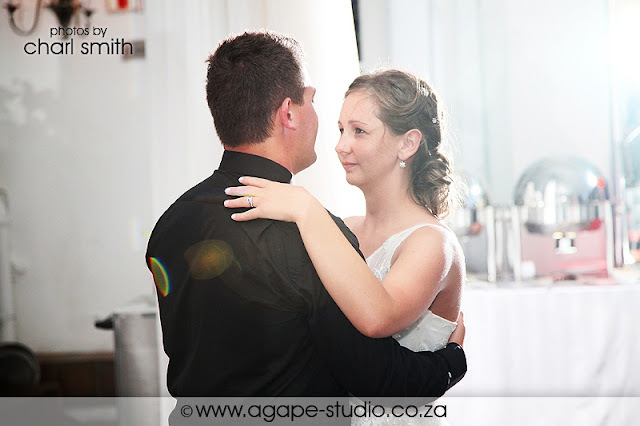 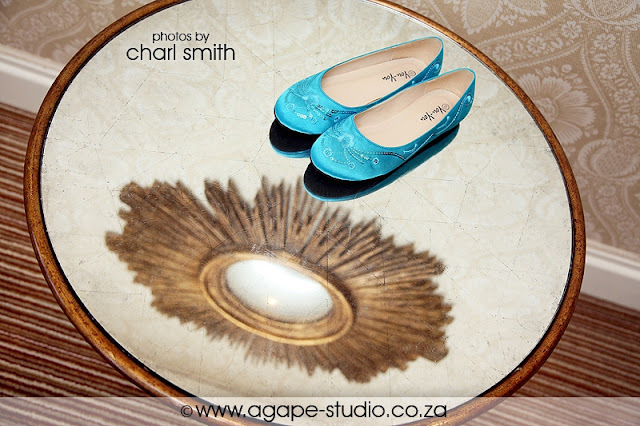 Oupa Manna en Ouma Elize Grobler. 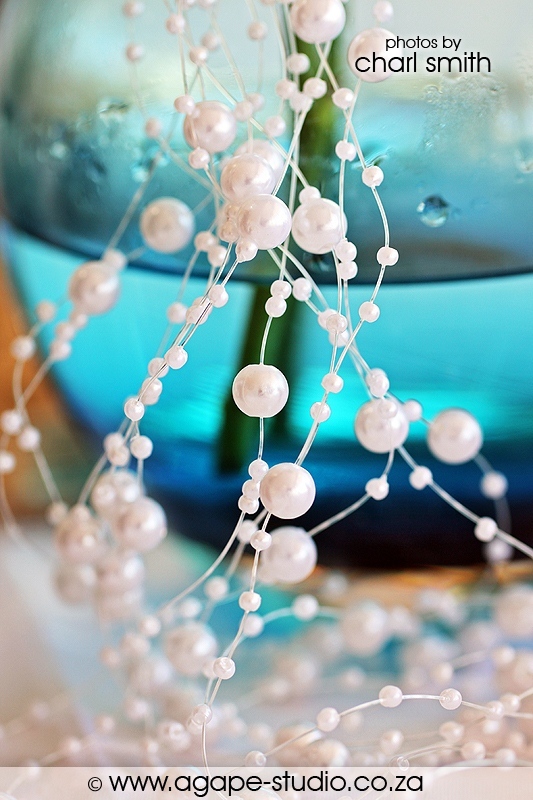 Wow what beautiful photo's! They were an absolute joy to look through. 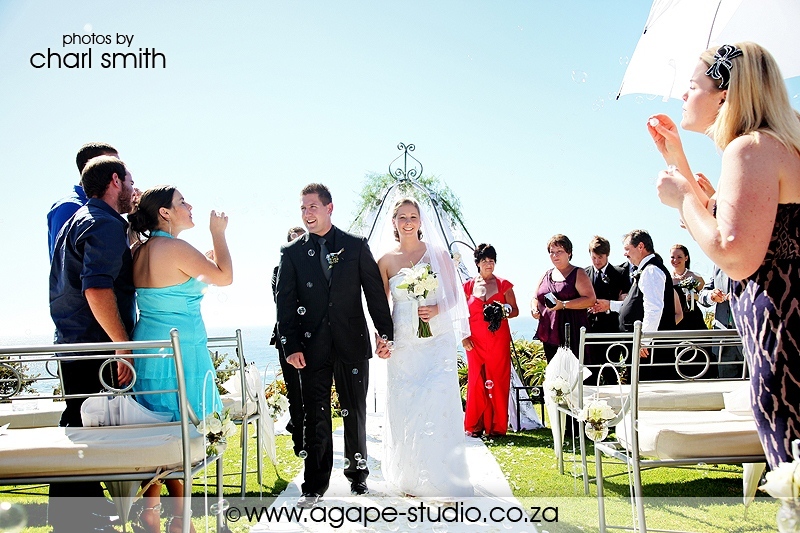 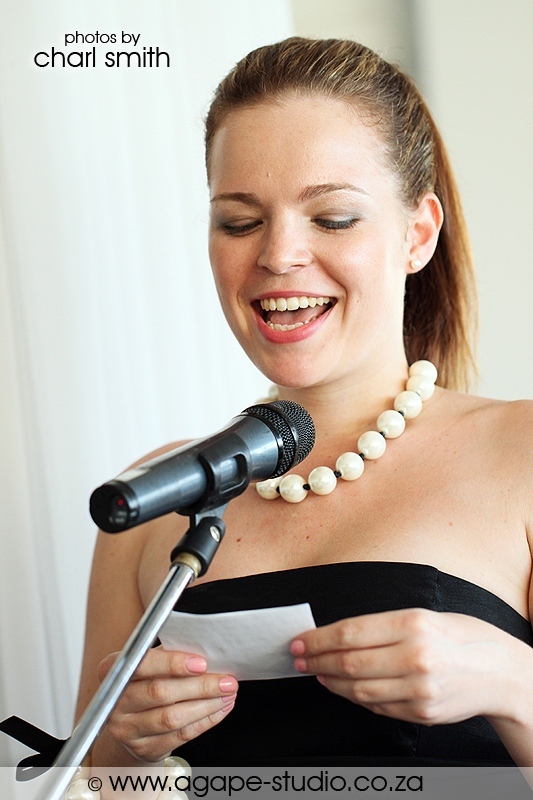 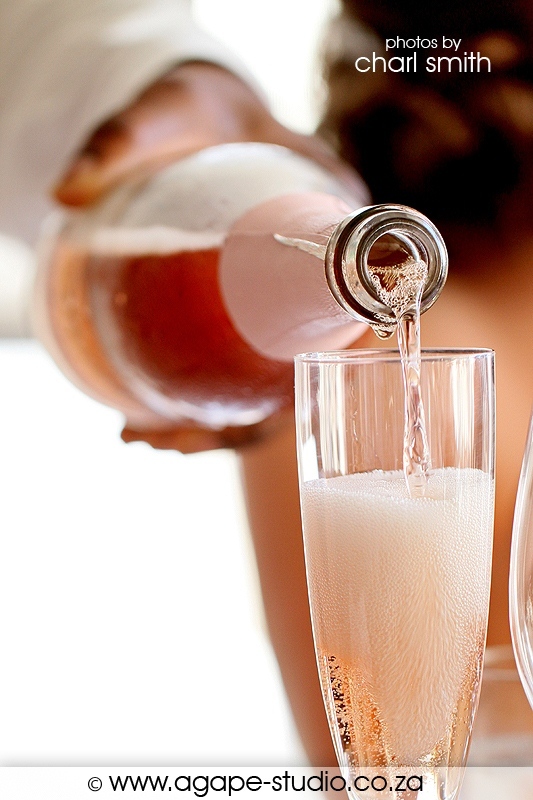 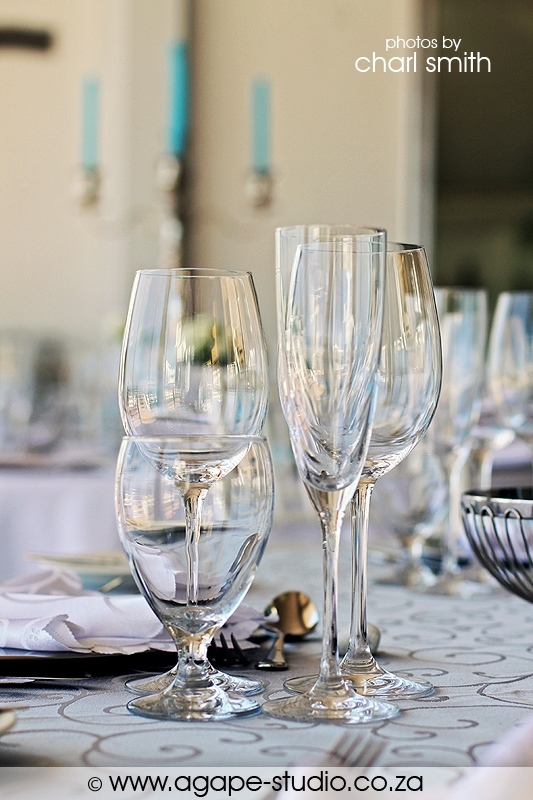 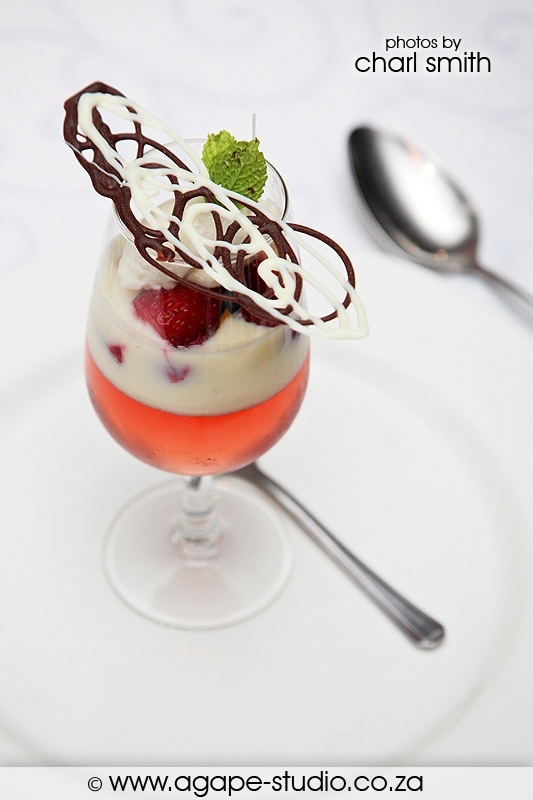 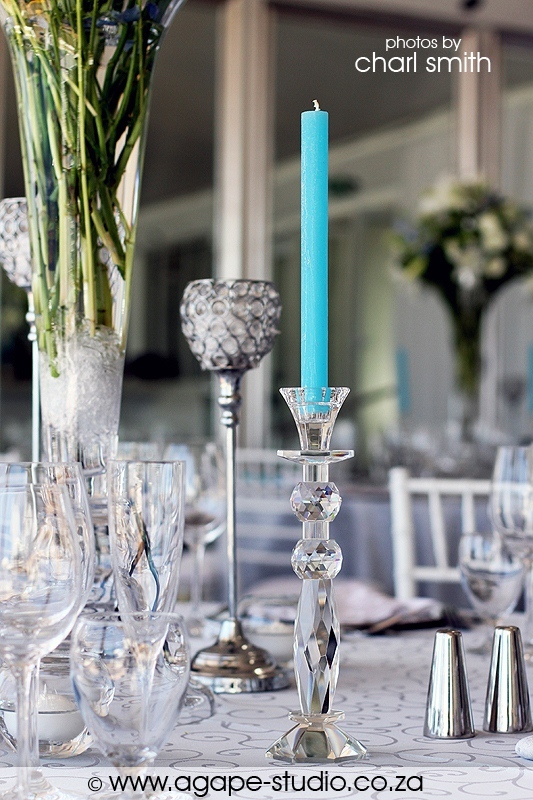 It was a very special wedding and you captured all the lovely moments. 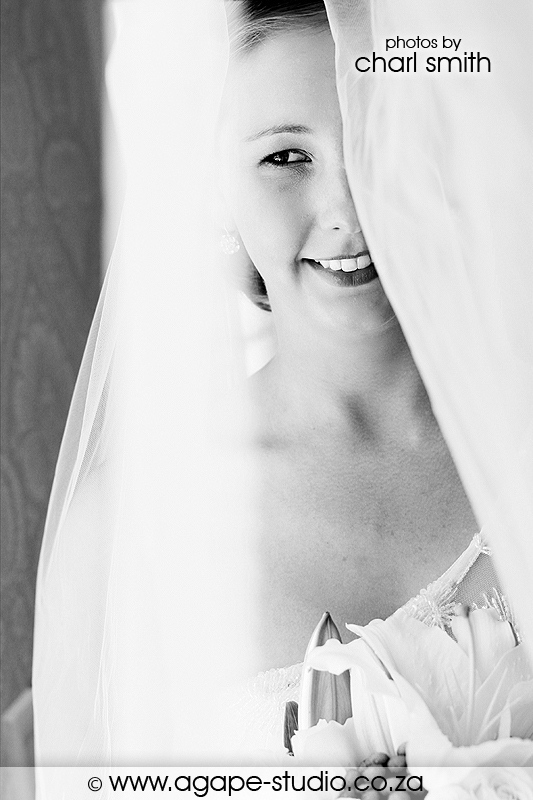 I loved how you caught Monique's cheeky side in some of the pics. 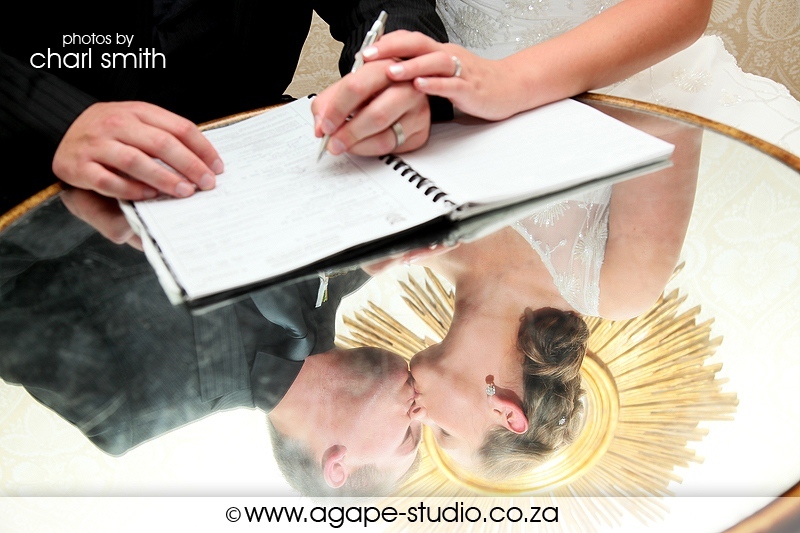 The photo, where they sign the register, is amazing (halo), and reflection, just brilliant. 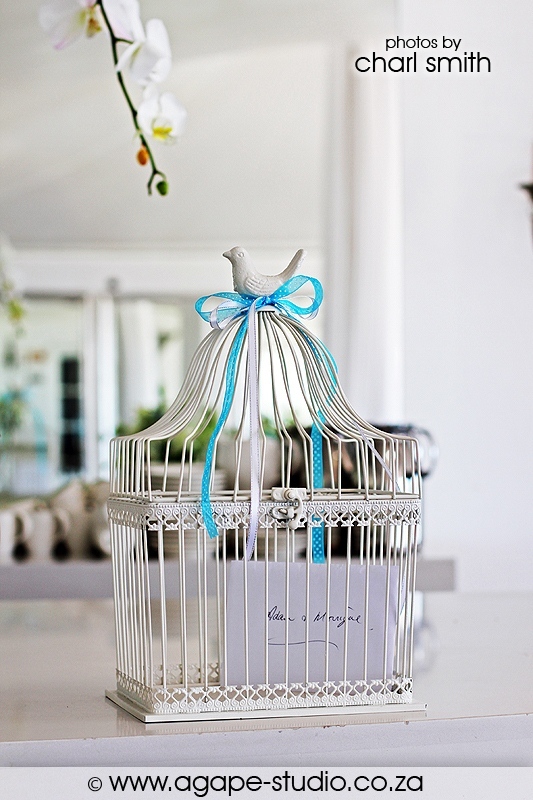 Talent is a gift. Great photos and a lovely couple. Adam and Monique are truly blessed! 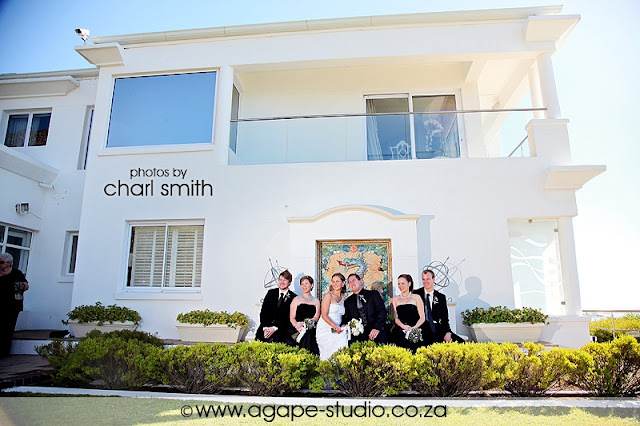 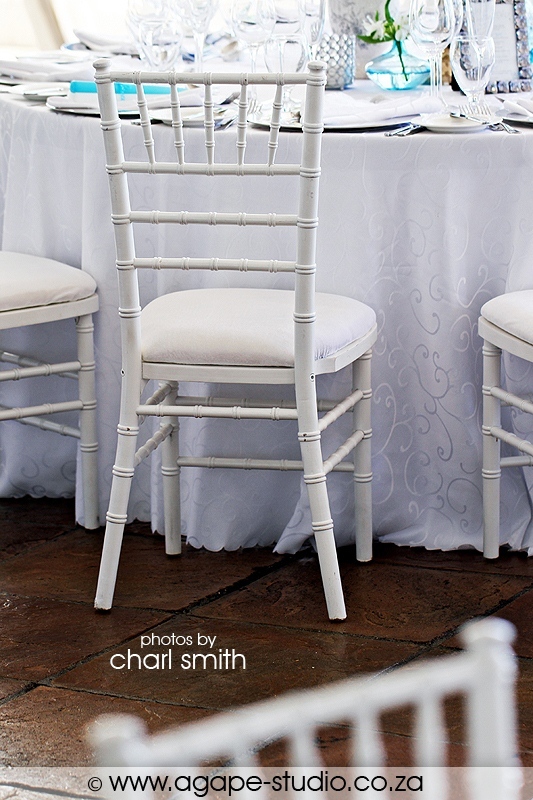 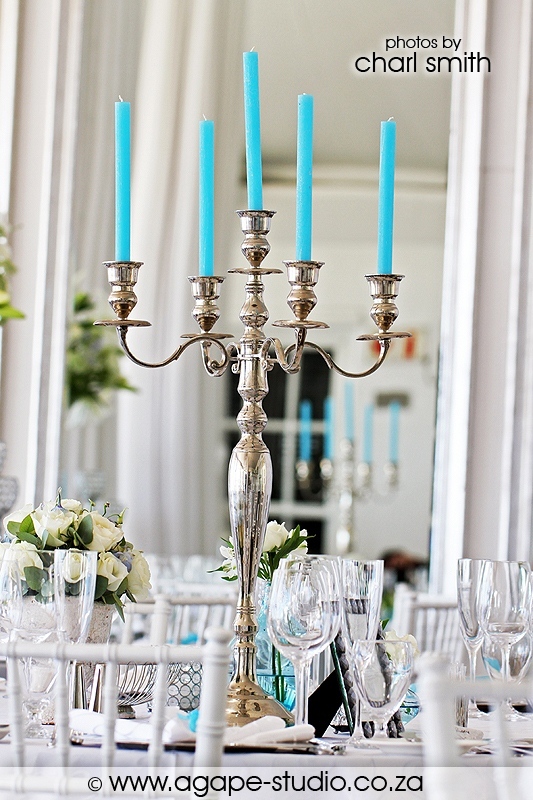 It was a stunning wedding and the photos have captured the fun, relaxed vibe in an elegant and naturally beautiful setting. I enjoyed looking through the album - thanks for sharing it.